Communications Navigation and Surveillance | Aeronautical Radio of Thailand LTD.
Aeronautical Radio of Thailand LTD. 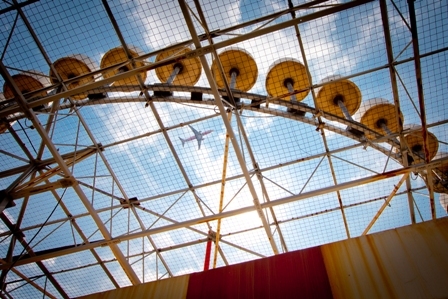 In common with air traffic control organizations around the world, AEROTHAI has to develop Communications-Navigation-Surveillance (CNS) to comply with International Civil Aviation Organization (ICAO) international standards and regulations including AEROTHAI. As the result, AEROTHAI currently uses the following array of equipments to provide air navigation and accuracy in landing. NDB (Non-Directional Beacon) sens a signal to aircrafts, indicating the direction of the airport. 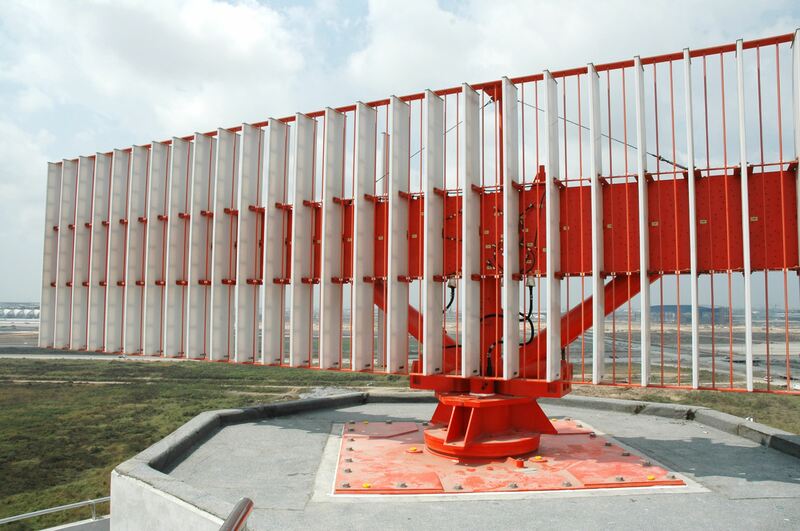 VOR (Very high frequency Omni-Directional Radio Range) identifies the 360 directional degrees around an airport. DME (Distance Measuring Equipment) measures the distance between an airport and an aircraft in nautical miles. ILS (Instrument Landing System) guides and assists airplanes in making precise approaches and landings. 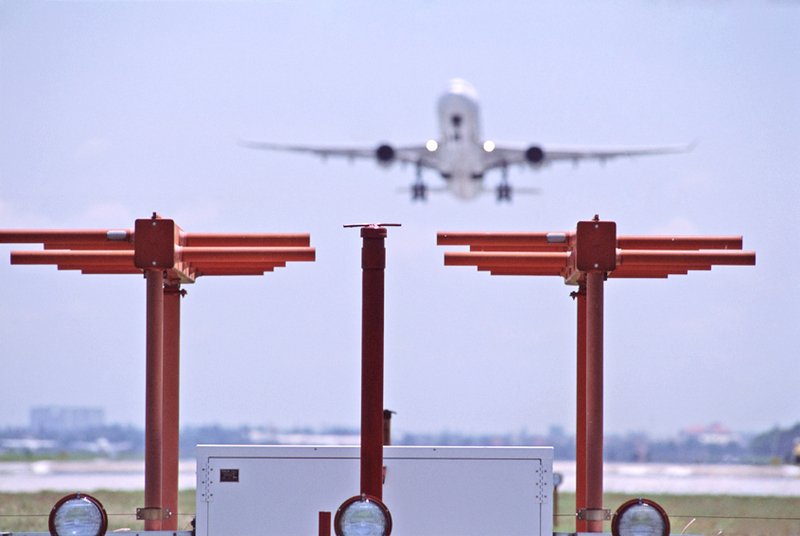 Secondary Surveillance Radar (SSR) systems used to assist Area Control and provide coverage of 250-nautical mile radius around airports. AEROTHAI has SSR stations in Chiang Mai, Ubon Ratchathani, Surat Thani and Bangkok. has been ISO 9001 : 2015 Certified by AJA Registrars. Copyright © 2019 Aeronautical Radio of Thailand, All rights reserved.